Lukid's anticipated follow up to 2007's 'Onandon' and some more clandestine productions in 2008 now reissued on his own Glum label. 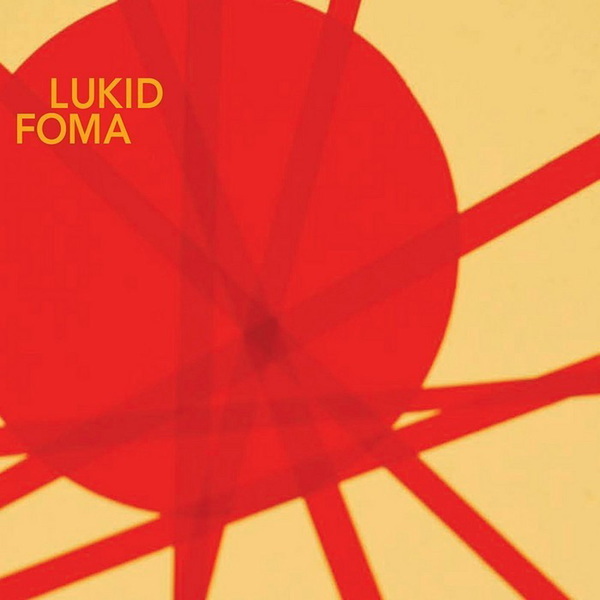 The sound of 'Foma' is in thrall to the unique soul extensions of everyone from Theo Parrish to Pete Rock, but attuned to the slack beat style of the HudMo/Fylo currents while sucking in a plethora of influences from electro acoustic sound design to modern composition. 'Ice Nine' can't fail to catch the ears of any further beat heads, with a plaintive piano line almost worthy of William Basinski slowly crumbling into swathes of cochlea tickling static and a minimised finger popping rhythm. 'Veto' strikes for a clean soul hit with a crisp edit reminding us of Flying Lotus jamming with Newworldaquarium. 'Slow Hand Slap' takes another toke and descends into lush cotton wool cushioned electronica, while 'Saddlebags' comes highly recommended to fans of the future beat compressions of NWAQ's slow stuff with a jammy electrobass squashed deep into the groove. The slowfast beat pattern on 'Chord' is another highlight of the man's skills that should win over any fence sitters, striking a worthy BoC comparison shared by title track 'Foma'. The sepia tinged psyched jazz/krautrock edit on 'Laughin' reminds us of the direction taken by Paul White/Bullion and the One-Handed crew and should alert the ears of all their followers, but the best is saved for last with 'Time Doing So Mean', a fuggy head trip of winter sun heated synthlines and crumpled downbeats that'll have you reaching for the play button to start the trip all over again. Deep, heavy, righteous wares = Essential Purchase.